Christmas in July? Recently, the BBC released a first look at the upcoming Doctor Who Christmas special, The Telegraph reports. 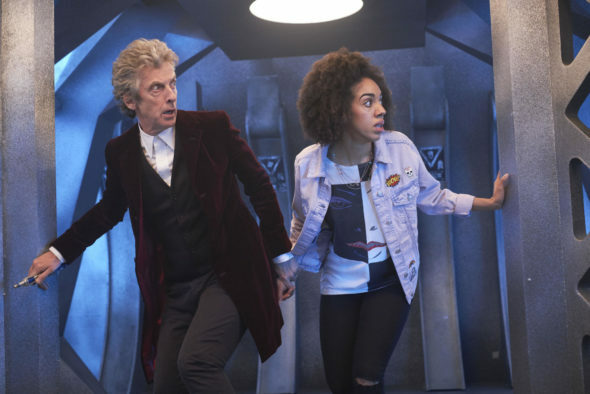 As reported earlier, season 10 and its accompanying holiday special will be the last for Peter Capaldi’s Doctor and long-time showrunner Steven Moffat. Last year, it was announced Broadchurch creator Chris Chibnall would be taking over for season 11, which is set to debut in 2018. The 2017 Doctor Who Christmas special will see Capaldi’s doctor team up with the First Doctor (played by David Bradley). 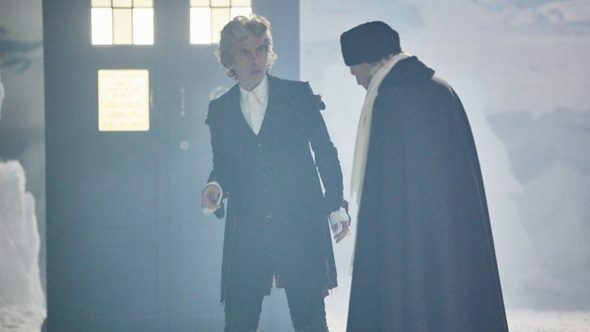 The episode will also feature the first appearance of the new doctor, who is yet to be announced. The Christmas special is set to premiere on BBC One on December 25th, 2017. What do you think? Are you a Doctor Who fan? Who do you think should be the new doctor? Think 4 years I heard make up season 15 is final season towards the dr that give BBC America contracts. Need to tired of it all after series 11 it to go running idea now new showrunner even worse than been since 1963 started. Doctor Who should be forever. Never has a series kept it’s integrity like this one. Every new Doctor has been incredible, always intriguing stories , wonderfully clever storylines….and the list is endless. I am excited, and impatient, for the Christmas special. Roll on December. I grew up watching my dad watch dr who. Then a few years ago I fell asleep with the tv left on and woke up to the sound of darleks. Found out the show was still running and been binge watching just to catch up. Glad to hear another season is comming and I hope it makes it past the next generation because my kids started watching with me now… Go Dr…..